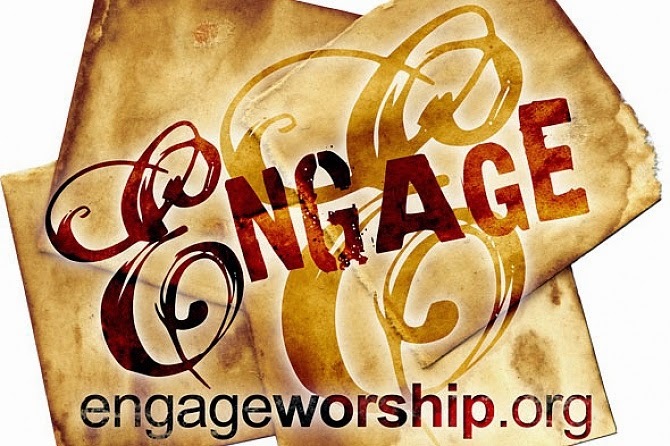 Yesterday (Saturday) seven of our church band members went along to the Engage Worship Day that was help in Luton. It was a fabulous time of engaging with God in different ways which we are not quite familiar with at our church - this opened up a lot of discussion as well as helped those who attended to see worship from a different perspective and to see God from different perspectives. You may begin to see some of the ideas gained from the conference begin to emerge within our church services at The King's Church, Wisbech - as they may help you to engage with God too!